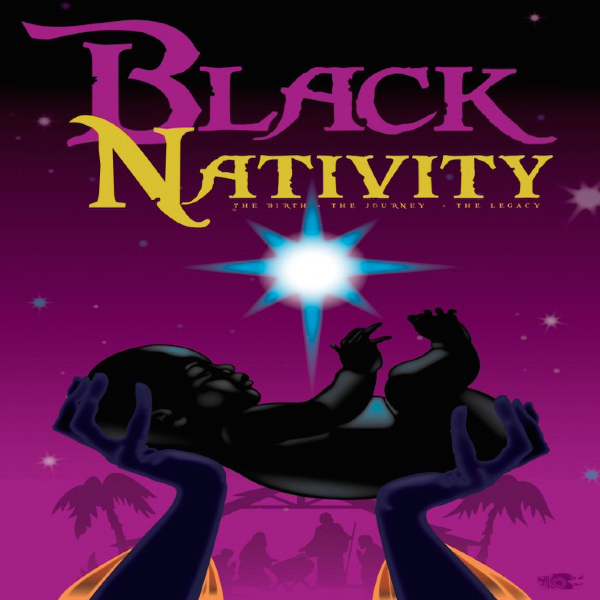 Black Nativity is a retelling of Langston Hughes' classic Nativity story in scripture, verse, song and dance. The show features traditional Christmas songs sung in gospel style with a few songs arranged specifically for this production by Cedric D. Lyles. Group tickets are available online or through the box office (410) 205-5130. In addition to on-street parking, there is a lot accessible to the public is open during business and daytime hours to the rear of Motor House. The lot entrance is on Maryland Avenue just south of 20th Street and users must pay by using a mobile phone.